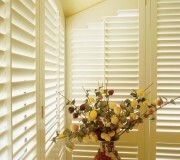 Shutters are synonymous with class and elegance which add instant value and character to your home. 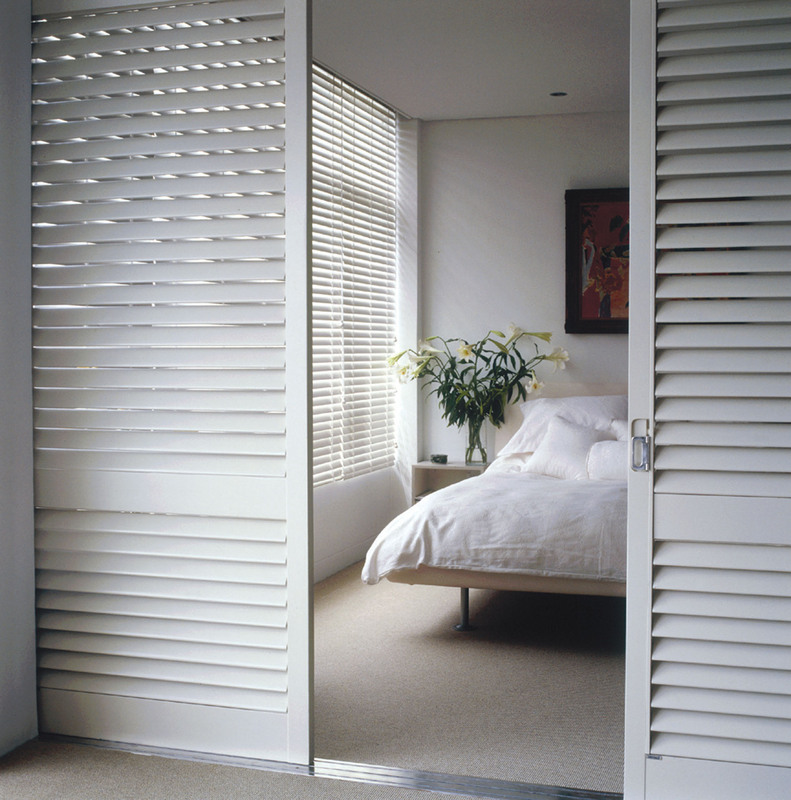 Shutters are ideal for improving the front façade to create a feeling of holiday luxury, also commonly used internally to partition sections between the master bedroom and adjoining ensuite. 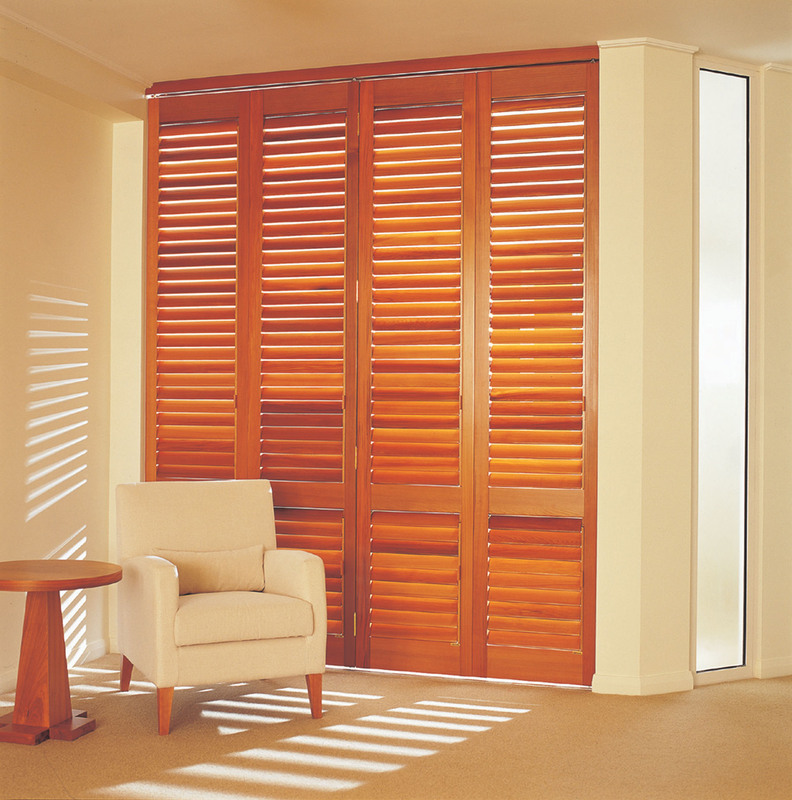 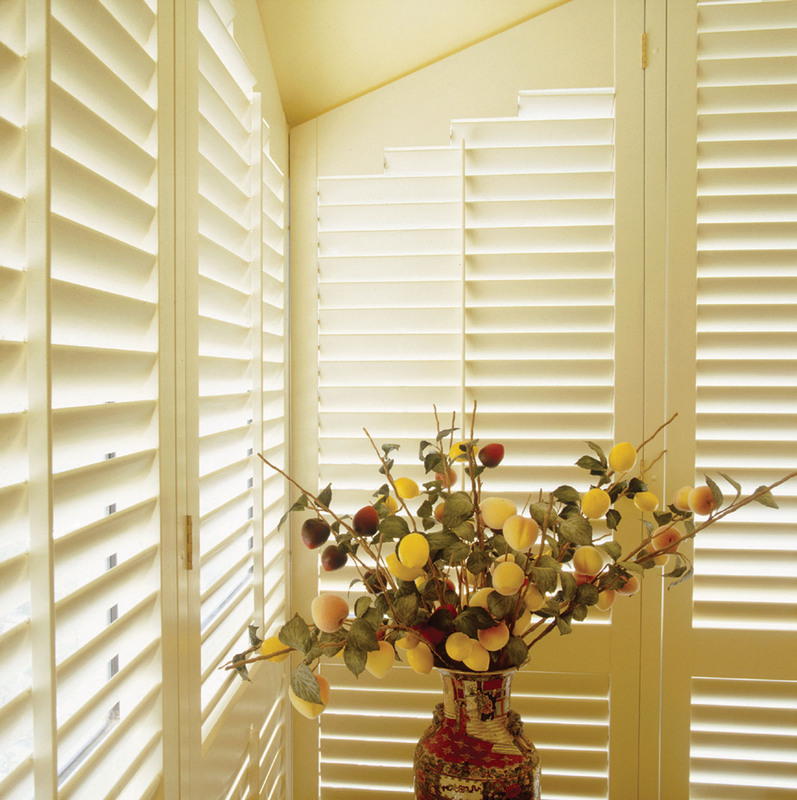 Shutters have an unsurpassed practicality in controlling the level of light, temperature, airflow and privacy with the tips of your fingers. 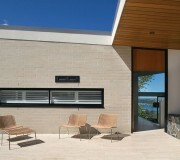 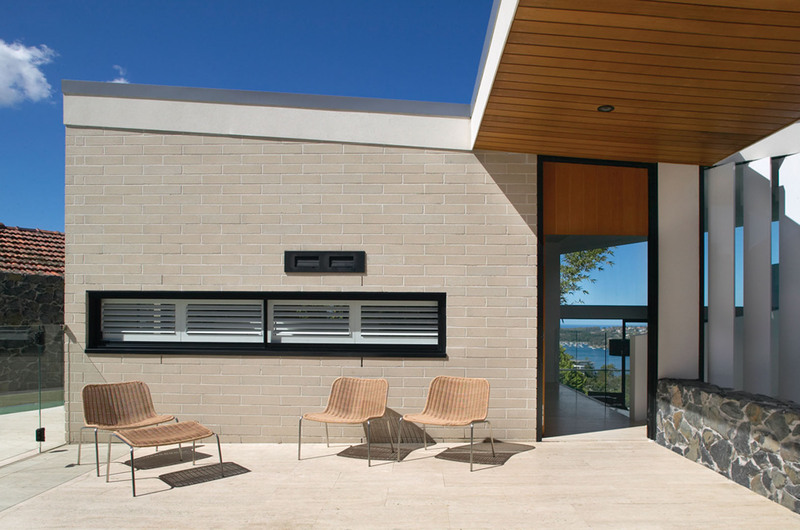 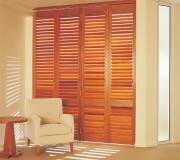 Timber shutters are an environmentally friendly as wood is a reusable, recyclable and biodegradable resource. 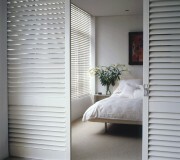 We at VIP Curtains & Blinds pride ourselves in using eco friendly products.